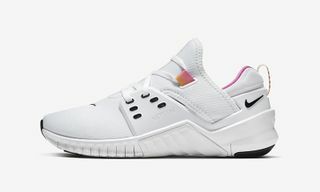 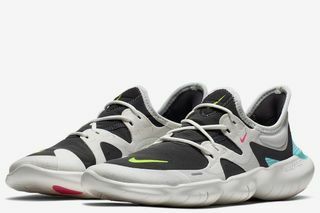 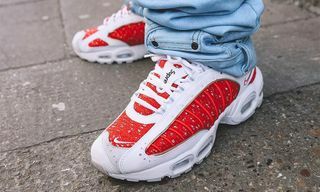 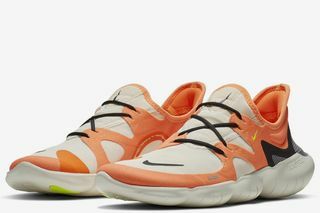 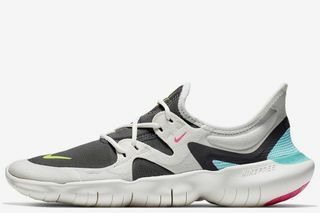 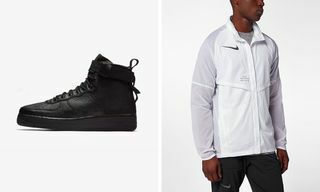 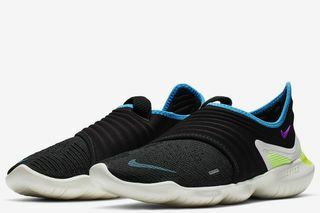 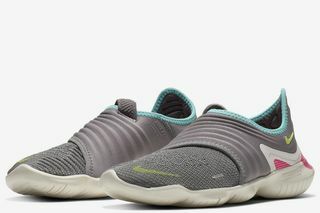 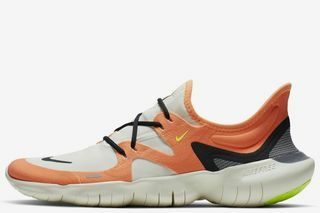 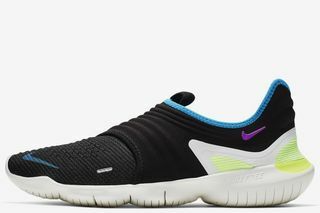 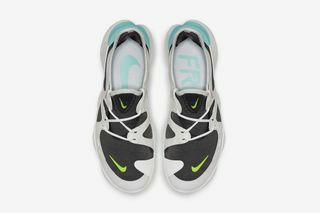 Nike‘s 2019 Free Running collection is built around new elements that provide the wearer with a more barefoot-like feel. 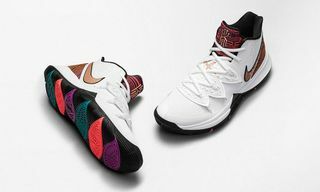 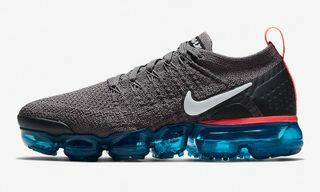 Headlining the range are the Free RN 5.0 and the Free RN Flyknit 3.0. 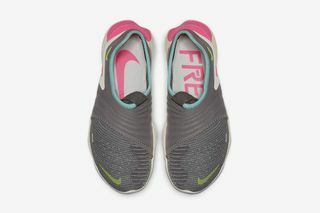 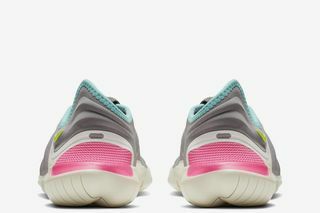 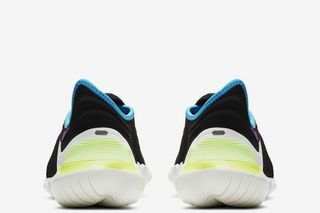 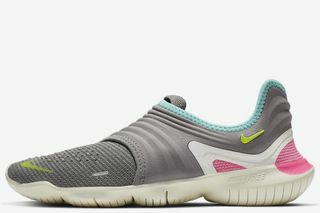 Nike Free is designed for shorter runs, as the new Nike Free midsoles are firmer, flatter and lower to the ground to offer a more natural range of motion. 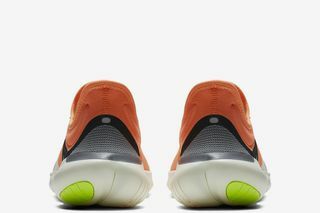 The top and bottom of the midsoles note siping with varying depths to increase dorsi and plantar flexion, allowing for a more natural foot motion. 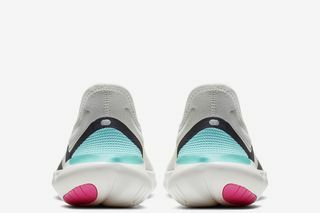 The Free RN 5.0 is 26 percent more flexible and 2mm lower to the ground than the 2018 model, while the Free RN Flyknit 3.0 is 1mm lower to the ground. 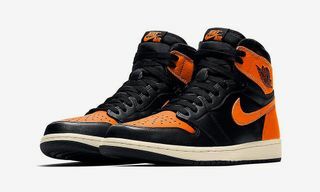 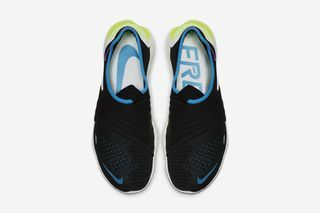 The 5.0 boasts a thin stretch mesh upper with a minimal lacing system, compared to the 3.0’s laceless Flyknit design with a secondary lockdown overlay. 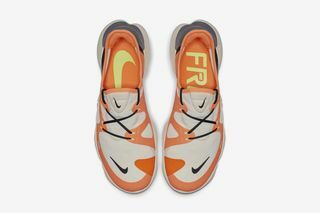 You can get a look at Nike’s all-new Free RN 5.0 ($100) and Free RN Flyknit 3.0 ($130) models via the gallery above, as the sneakers are available from today.